Out here in the boonies of rural southwestVirginia, where winters can be long and harsh and snowplows few and far between, Subarus are everywhere. The locals love them because they're unbelievably tenacious, capable of scrabbling up and down snow-covered back roads as well as most 4x4 pickups and SUVs. There's also the well-deserved reputation for being tough little muthas that just go and go and go; ancient but still operable '80s-era Brats are a common sight and 200,000-plus miles on the clock is par for the course. These traditional Subie selling points are what made the original Outback such a smash hit when it appeared way back in 1996. (Has it really been ten years already?) The "world's first sport-utility wagon"—as Subaru advertising christened it—was an ideal choice for people who wanted a rugged, go-anyplace family vehicle that was easier on gas and had much better road manners than a kludgy SUV. Since then, however, other automakers have taken the Outback concept and run with it. 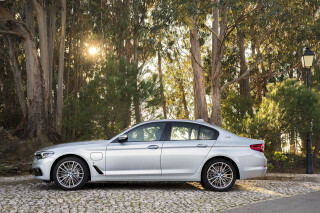 Crossover wagons and all-wheel-drive sedans are no longer relative rarities. The original needed updating. It also needed to be upscaled—at least, that's Subaru's thinking. 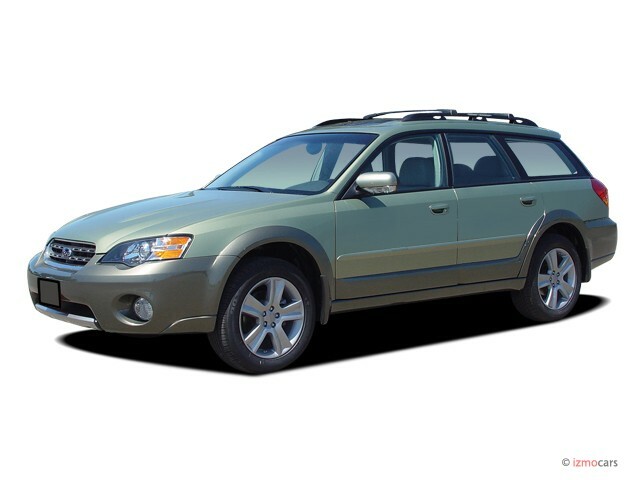 The first Outback wagon, and Subarus in general, have always been a little on the "woodsy" side. But the corporate mission now is higher and higher up the prestige scale, witnessed by the new B9 Tribeca. The new Outback is still essentially true to the concept of the '96 model, with standard go-anyplace AWD, more ground clearance (8.7 inches vs. 7.3 for the '96 model) and plenty of the original's snarky attitude. But the stance is noticeably sportier. Two-tone body cladding, wagon wheels and whitewalls are out — monochromatic paint schemes, smoothed flanks, fancy-looking alloys, and blackwall tires are in. The interior layout is also more in tune with current sport sedan/crossover aesthetic than the previous Outback. It sports plenty of curves and integrated surfaces blending the dash into the door panels into a single unit that flows naturally through the center console, instead of the "stacked box" look of the past. 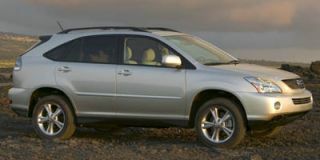 And unlike the first-generation Outback, the current model can be outfitted with a (new for '06) DVD navigation system, 17-inch rims, a Momo wood steering wheel, electro-luminescent backlighting for the instrument cluster, a sophisticated VDC stability control system, mahogany trim inserts, perforated (and heated) leather sport seats, high-end audio, automatic climate control, and twin sunroofs. To complete the makeover, and to assure the new Outback's competitiveness with the latest crop of sedans and crossovers from Audi, BMW and Volvo, the '06 Outback also bristles with muscle. 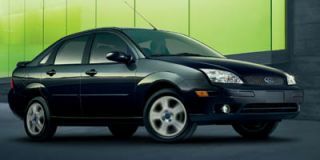 The base engine, a 2.5 liter, horizontally opposed four-cylinder, makes 175 hp, 40 hp more than the '96 Outback wagon. It's a difference you can feel underfoot, too. Though not blazing, the base Outback’s 0-60 time of about 8.5 seconds is testament to the newfound oats underhood. You can step it up considerably by selecting one of two optional 250-hp engines. 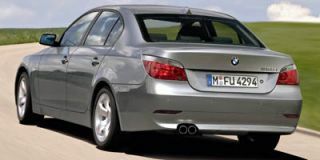 The first is a turbocharged version of the 2.5-liter flat four similar to the one used in the current WRX sport sedan. It is available with either a standard five-speed manual or five-speed auto with SportShift manual shift control. This combo is capable of getting to 60 mph in less than 7.0 seconds. The turbo engine requires some skill to extract the best performance, though. It's necessary to work the clutch and gas pedal to keep the engine in its power band and the turbo's boost dialed up. The automatic transmission that can be ordered with this engine saps most of that fun from the experience. 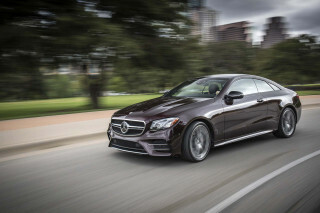 The other 250-hp engine is a larger 3.0-liter six that comes only with the automatic. 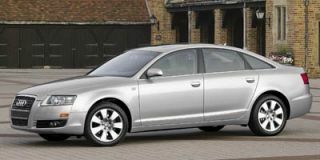 Its mission is to provide easy down-low power and is ideally suited to the automatic transmission. It's smoother and the performance of this combo is still very decent. 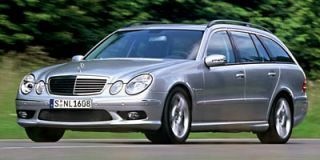 You can choose sedan or five-door wagon body styles as before, though the sedan comes only in Limited 2.5i, non-turbo, 175-hp trim or loaded-up L.L. Bean Edition, 3.0-liter six trim. If you want the most aggressive powertrain — the 250-hp turbocharged four and five-speed manual transmission — you have to buy the wagon. The VDC stability control option is also a wagon-only deal — and you have to get the top-of-the line 3.0 R Limited model ($35,695) to get it. The base XT 2.5 turbo wagon carries an MSRP of $28,595 when outfitted with the five-speed manual. You can move up to XT Limited for $30,995 and get the same performance goodies with heated leather seats, a wiper de-icing system, and dual electric sunroofs to make you more comfy as you bullet down the road. A GPS is also available in XT Limited Outbacks with the automatic transmission, though it boosts the MSRP to $34,195. If you don’t need the power, the value-friendly 2.5i wagon is another possibility. 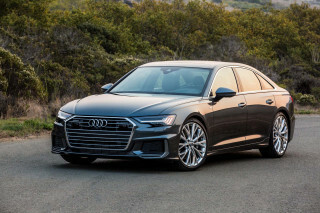 It's just $24,795 and comes with standard 16-inch rims, AC, limited slip rear differential, side and curtain airbags, four-wheel disc brakes with anti-lock brakes, and power windows, locks, and cruise control. My Fourth Subaru: the Outback Wagon.